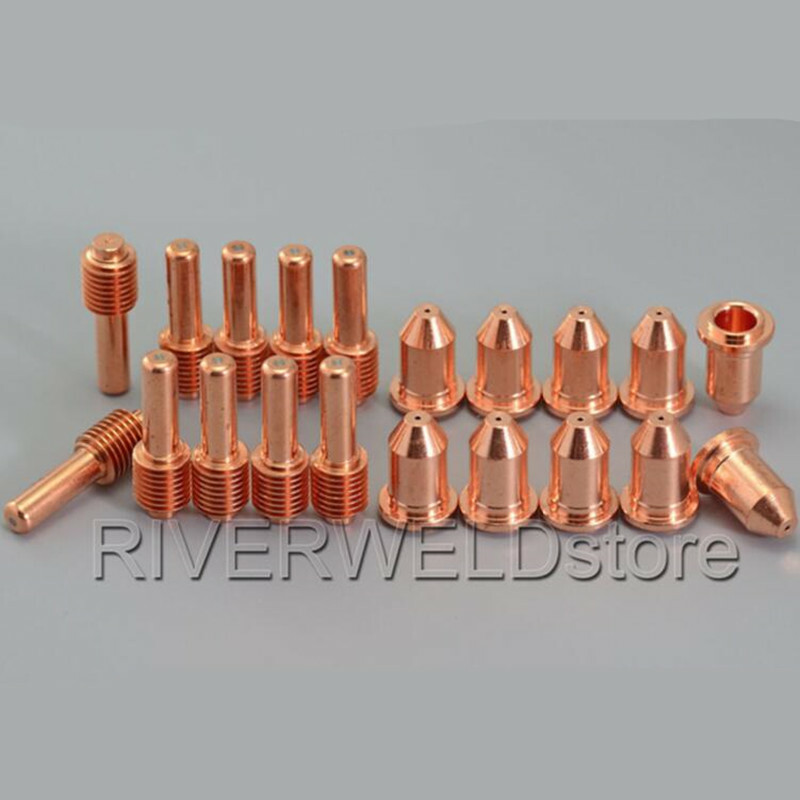 With the printer, we will provide many sizes nozzle: 0.25mm, 0.4mm, 0.6 mm and 0.8 mm. And also free provide:Two roll filament(PLA or ABS), Tools and 8 GB SD Card(We have store operation manual and firmware in the SD card). 1. In general, We will ship to you 1-3days after made payment. But we need ship it to transfer station first and it takes 2-3 days. So it will takes total 4-7 days for provide you with the tracing. 2.The DIY KIT will be sent by express,Use FedEx or DHL.it will takes 5-10 business days to deliver. If your address are a remote areas, you need to pay extra fees. 3.Customs duties or taxes are buyer\'s responsibility for all of the listings. Please check with your local customs office if you have any doubts. If you have any special request about Customs Declaration value pls contact with us. 4.Please confirm you are putting a correct and complete shipping address here. You are responsible for extra charge if your package has been returned because of wrong address. We provide technical support for you, if you have any problems, pls contact us for help. 1.If you are satisfied with the 3D Printer DIY KIT, please give a positive feedback to us, Thank you very much.